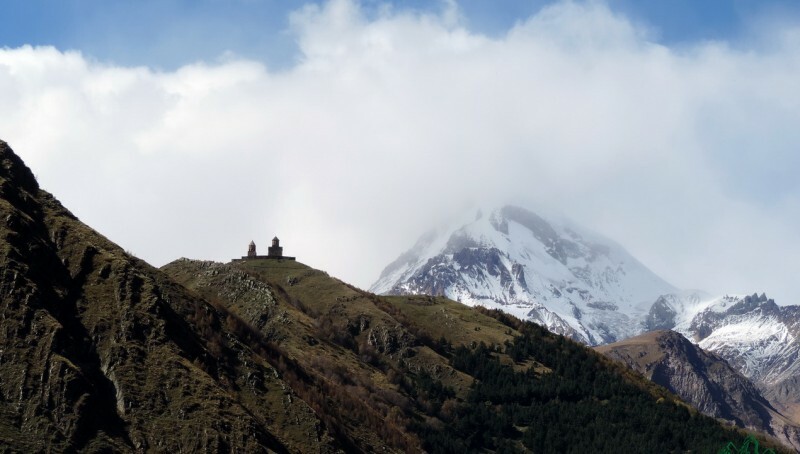 Driving from Tbilisi to Kazbegi region, town Stephantsminda. Hiking to mountain Gergeti (2.5 hours). Hike back to Stephantsminda (1 hour).